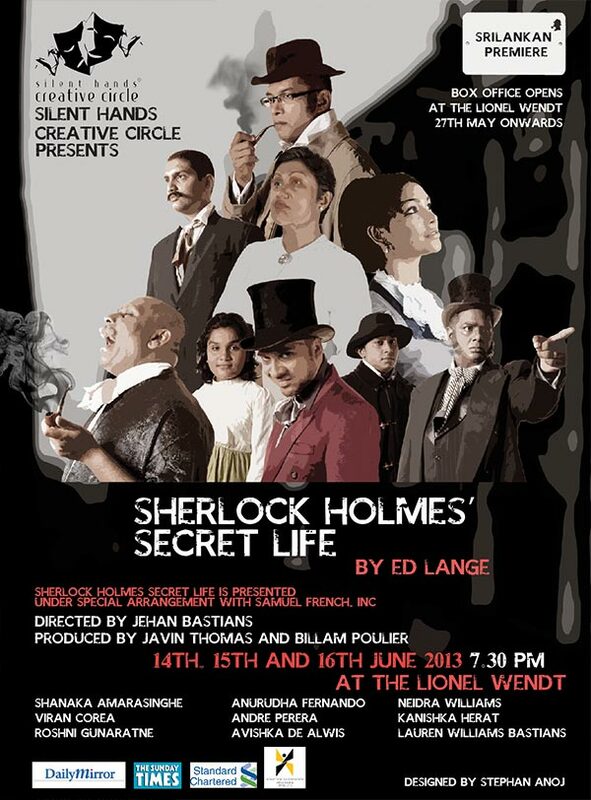 The SHCC is an off-shoot of Theatre Production company Silent Hands, and was created to produce plays not handled by SH. 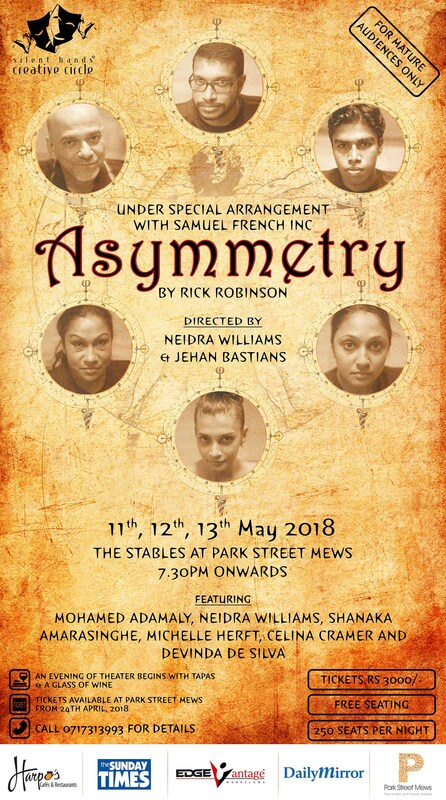 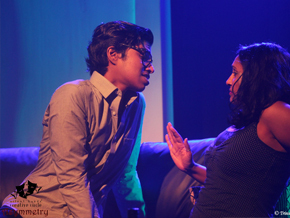 As the name denotes, 'creative' gives us the license to move away from the more traditional SH productions and take on out-of-the-box, different, quirky, darker and sometimes more intimate plays. 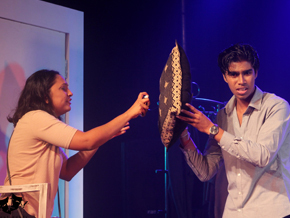 We used 'circle' to mean that the final product on stage is the result of the inputs of the whole group and so everyone in the circle (ie: belonging to that production) has a say in the production. 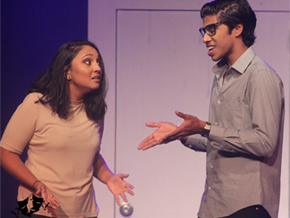 Through SHCC we also hope to see the younger members take on different roles in the production from directing to looking for sponsors to deciding what is on the menu on any rehearsal night. 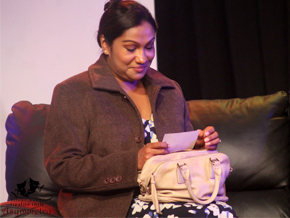 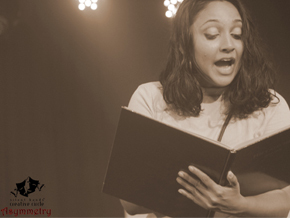 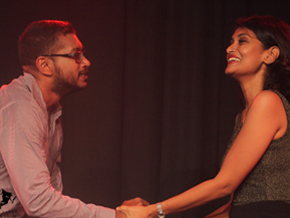 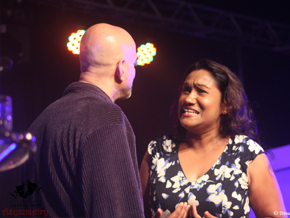 Our hope is that SHCC will bring to Colombo's stage and even to Sri Lanka's, a fresh new take on some old masterpieces and the words and thoughts of a new generation of play-writes. 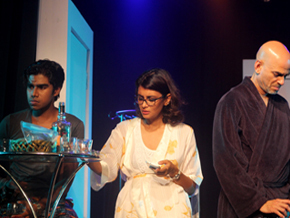 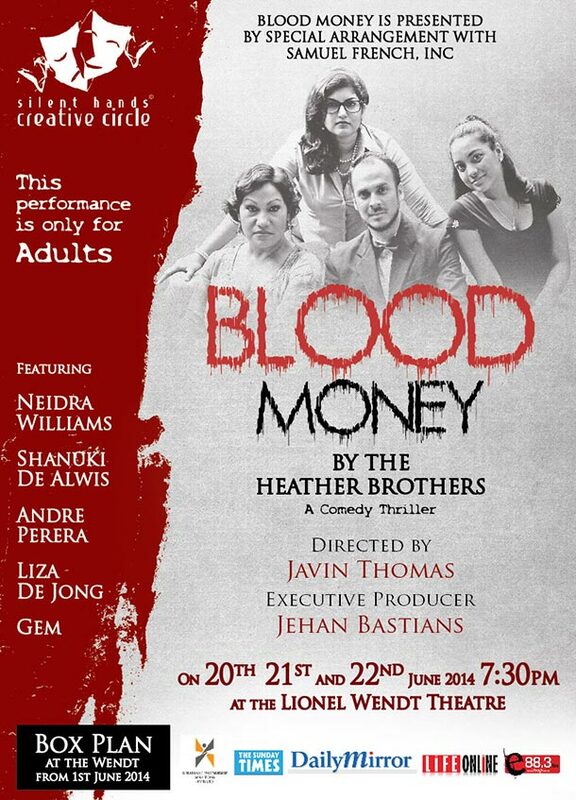 If you are a play write and have a play you feel we can do justice to, please contact us.